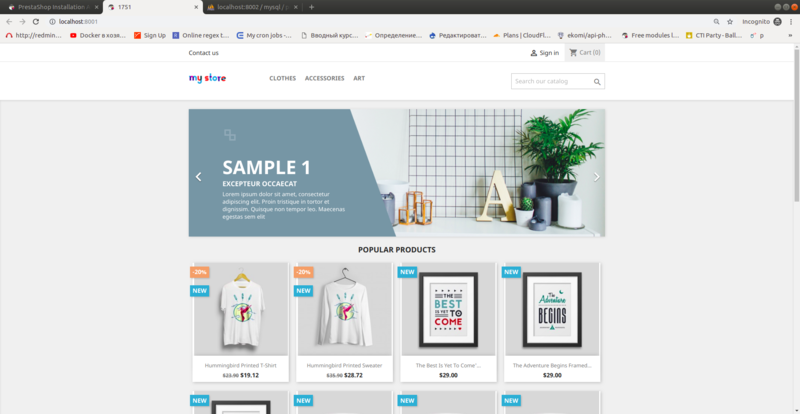 As you have selected PrestaShop for your future online store, to start working with this ecommerce platform, naturally, you will need to install it first. 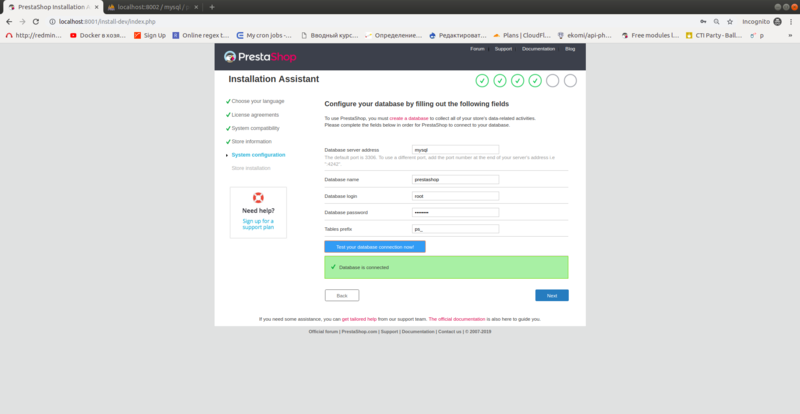 Due to PrestaShop global popularity, “how to install PrestaShop” is a rather common search request and thematic forum question. 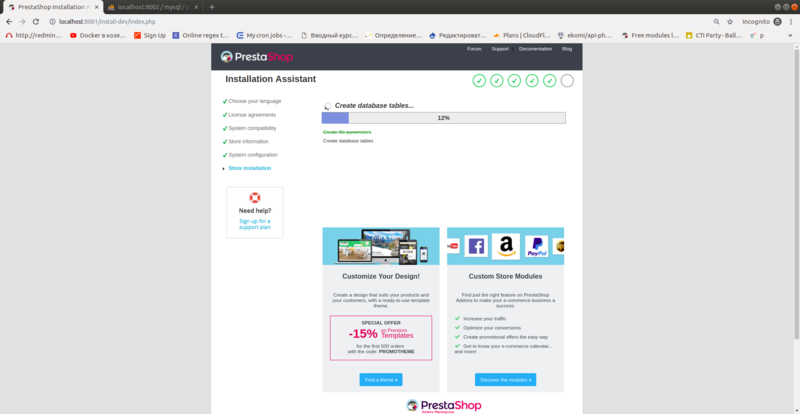 In this article, we will explore three ways of installing PrestaShop: the most popular manual installation, installation with cli and installation by cloning from the official PrestaShop repository. Server RAM: No specific requirements, but the more memory you have, the better. It is advised to set the memory allocation per script (memory_limit) to a minimum of 256M. PrestaShop is also compatible with Microsoft’s IIS Web server 6.0 or later, and nginx 1.0 or later. CURL, or the Client URL extension, implemented to download modules, localization packages and other remote resources. DOM for parsing XML documents. In PrestaShop, it can be used to perform various functions, like the Store Locator. Moreover, certain modules and the pear_xml_parse library uses it. Fileinfo, or the File information extension, utilized to determine the file type of uploaded files. GD, that creates thumbnails for the uploaded images. Intl, which is the Internationalization extension, implemented to display localized data, like amounts in different currencies. Zip extension for expanding the compressed files, for instance, modules and localization packages. As a result, you will get a completely configured environment for working with CMS PrestaShop. Follow the http://localhost:8001 link; now you can proceed to PrestaShop installment. 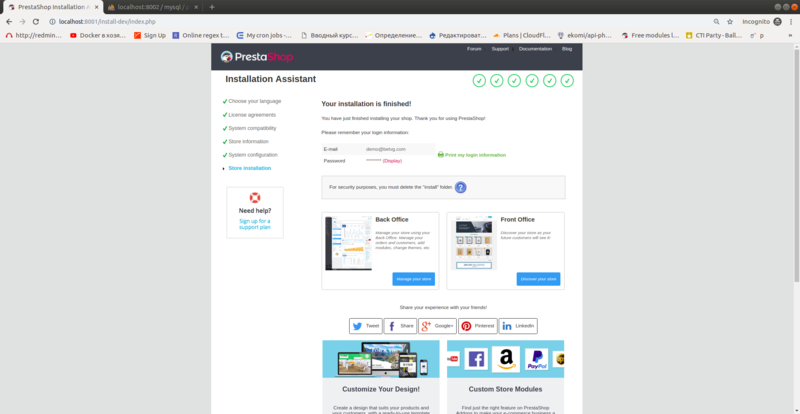 Follow the link https://www.prestashop.com/en/previous-versions and download the latest stable version, which is 1.7.5.1 at the moment. After the installation is completed, the system will offer you to delete the install directory. 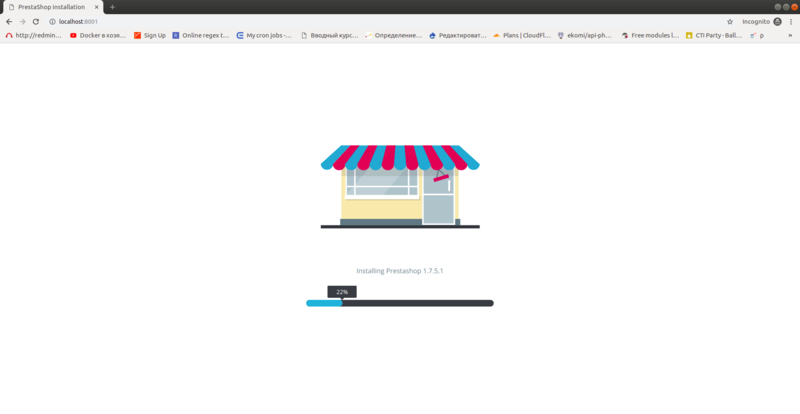 This is how the installed PrestaShop main page looks like. Step #1: Complete steps #1 to #3 from the method described above. Step #2: Then, de-archive the prestashop.zip file. Step #1: Clone a project from the official CMS Prestashop repository https://github.com/PrestaShop/PrestaShop to a deleted or a local server: git clone https://github.com/PrestaShop/PrestaShop.git. 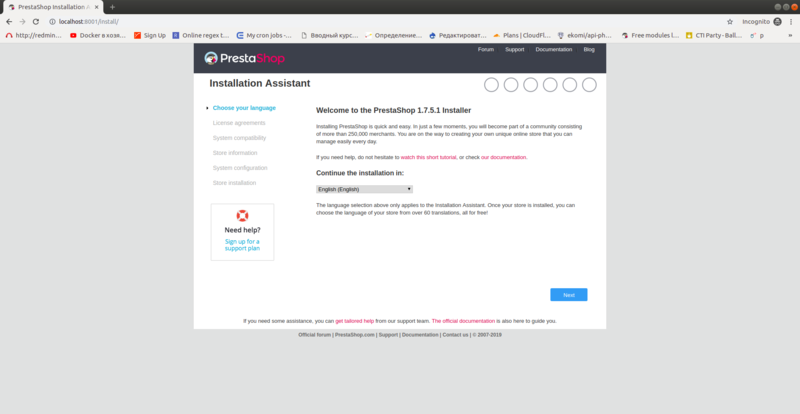 In this article, we went over three methods of PrestaShop installation. Personally, I find method #3 the most preferable one, for it is faster and easier to perform than the 1st and the 2nd.